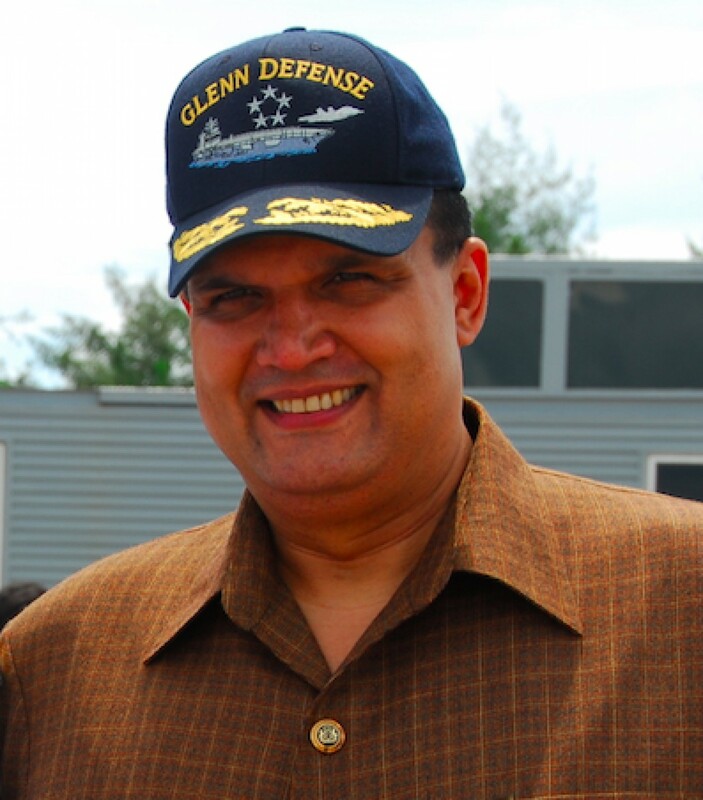 Secretary of the Navy Richard V. Spencer has issued letters of censure to a retired admiral and two other senior officers who the service says accepted gifts and had an inappropriate relationship with Leonard ‘Fat Leonard’ Francis and the Glenn Defense Marine Asia company, USNI News has learned. The letters, dated June 14, were issued to retired Rear Adm. Richard Wren, retired Capt. Timothy Conroy and Capt. Charles Johnson. The censure was “based on findings regarding each of those officers’ improper interactions with and acceptance of gifts from Glenn Defense Marine Asia (GDMA), a defense contractor and prohibited source,” according to a Navy statement provided to USNI News. Wren served in Japan from 2007 to 2010 in positions including commander of the forward-deployed Carrier Strike Group 5. Conroy served as the chief of staff to the commander of Carrier Strike Group 7 in 2008 when he encountered Francis. Johnson, who is still in the Navy, served in several positions in the Western Pacific from 2004 to 2010, including the command of the guided-missile destroyer USS McCampbell (DDG-85). Each letter outlines specific gifts, meals and incidents involving the officers that Spencer wrote violated the Navy’s code of ethics. “It is incumbent that naval officers, particularly those placed in positions of great trust and responsibility, be held to the highest standards of both personal and professional behavior. Rear Adm. Wren, Capt. Conroy and Capt. Johnson, while serving in such positions, each disregarded those standards and engaged in conduct that reflected unethical and improper personal behavior and set poor standards of leadership,” Spencer wrote in a statement. The letters of censure are the latest in a series of punishments that have spiraled out of the ongoing Department of Justice case in which Francis has pleaded guilty to charges of bribing Navy officials for classified information to help win husbanding contracts. Leonard was arrested in 2013.